As well as comprehensive surveys we also carry out reports analysing specific defects within a property, for example for clients who are worried about cracks they have discovered in walls or areas of dampness. 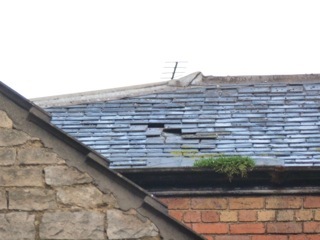 The report is designed to focus on the defect in question and includes a detailed inspection which will assess the whole property as well as neighbouring properties and external conditions as necessary to establish the cause of the problem. If you are concerned about an apparent defect in your property, please contact us in the first instance to talk it through. We will then be happy to come round and assess it before talking through the problem and its implications and providing you with a detailed and annotated report.